501816 was successfully added to your cart! 501816 could not be added as a favorite. Please make sure you are logged in. 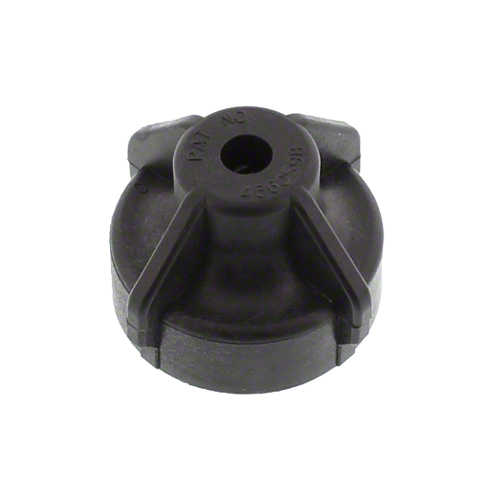 10 psi ChemSaver® end cap, use with TeeJet® nozzle bodies. 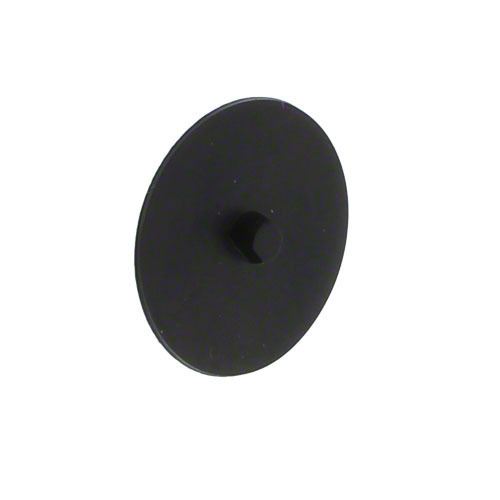 EPDM diaphragm for no-drip body. 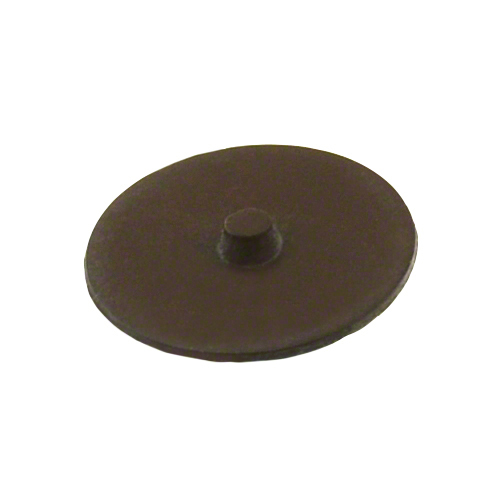 Viton diaphragm for no-drip nozzle bodies.